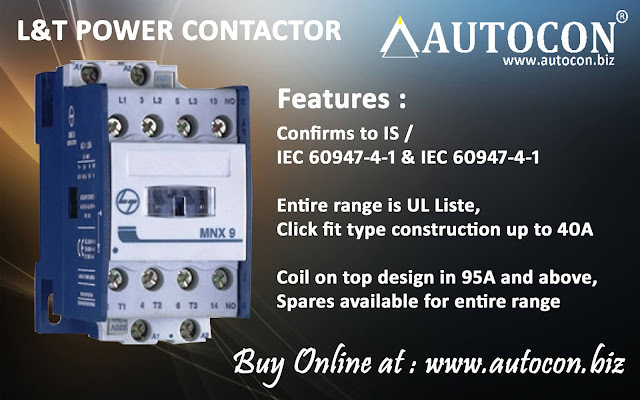 Autocon Online Business (An ISO 9001:2015 company): How to use Multispan Programmable Temperature + Humidity Controller MST-1202 ????? 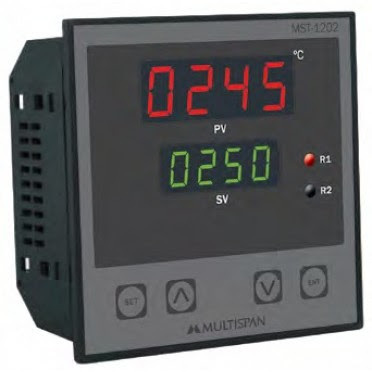 How to use Multispan Programmable Temperature + Humidity Controller MST-1202 ????? Sensor : Sensor 1: ‘PT-100/3W’ Type RTD.